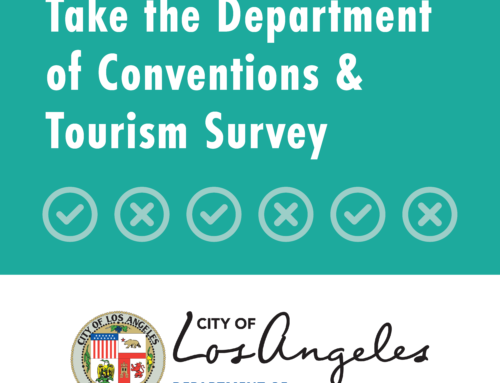 The City of Los Angeles Bureau of Engineering (BOE) is beginning the environmental review process for the proposed Los Angeles Zoo Vision Plan. 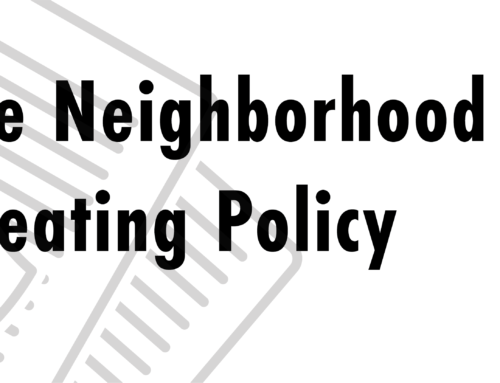 The City has determined that an environmental impact report (EIR) is required. 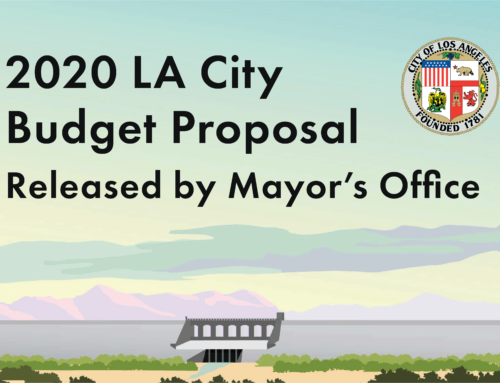 A Notice of Preparation (NOP) and Initial Study (IS), which describe the Los Angeles Zoo Vision Plan Project and the anticipated scope of the EIR, are available for public review and comment. PROJECT DESCRIPTION: The proposed Project involves long-term implementation of the proposed Vision Plan, which would fundamentally guide Zoo development and operations over the next 20 years. The Vision Plan would result in comprehensive redesign and redevelopment of the Zoo’s existing 133-acre site to replace outdated buildings and infrastructure and upgrade animal care and guest amenities. 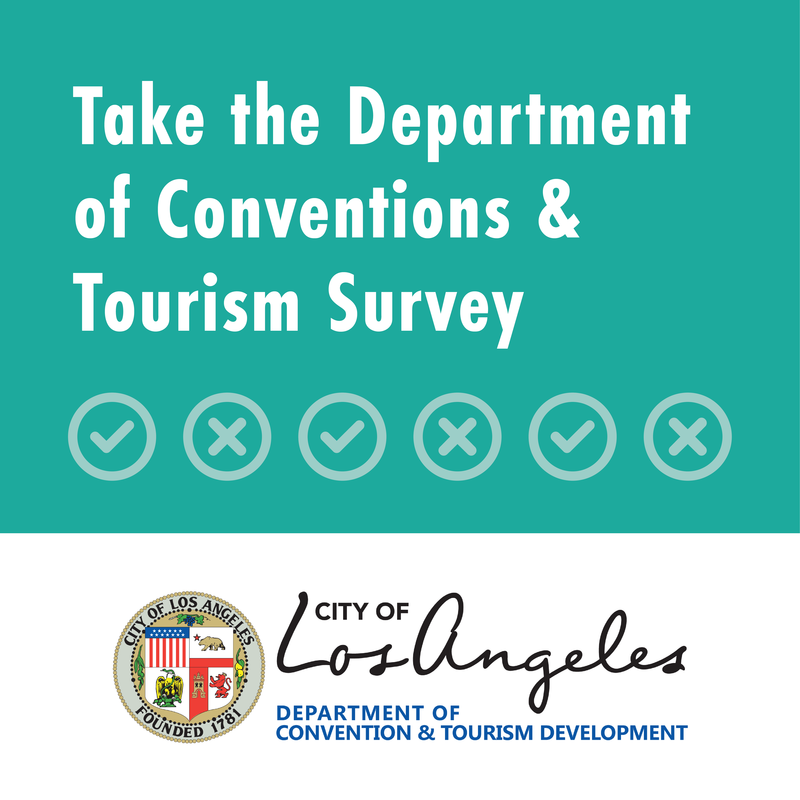 Improvements would include new and revitalized immersive exhibit space, new support visitor-serving buildings, expanded and modernized administrative and services facilities and circulation improvements, for access roads, pedestrian walkways and paths, an enhanced entry way and plaza, and new parking facilities. 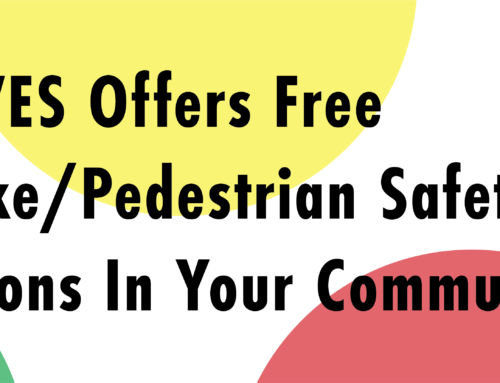 PUBLIC REVIEW PERIOD: In accordance with the California Environmental Quality Act (CEQA) statutes and Guidelines, the NOP/IS is being circulated for public review and comment. The public review period for the IS will begin on January 24, 2019 and will conclude on March 11, 2019. 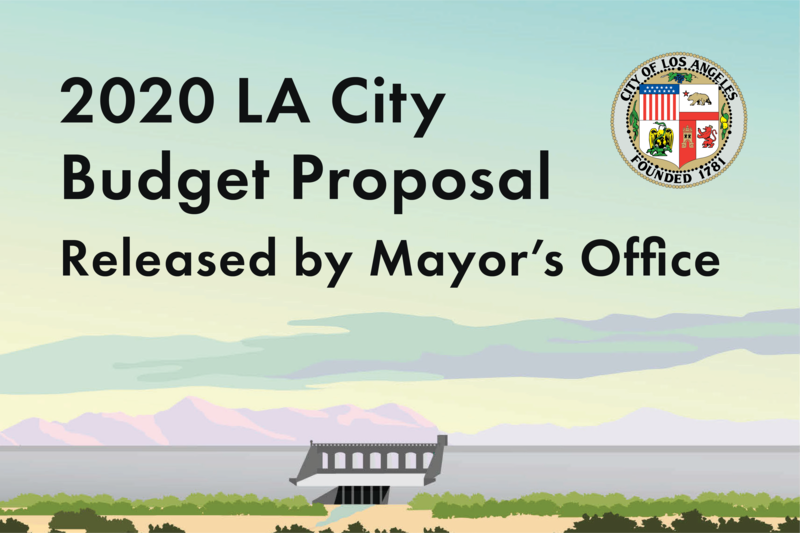 Environmental documentation related to the proposed LA Zoo Vision Plan Project can be found on the BOE website at https://eng.lacity.org/los-angeles-zoo-vision-plan. 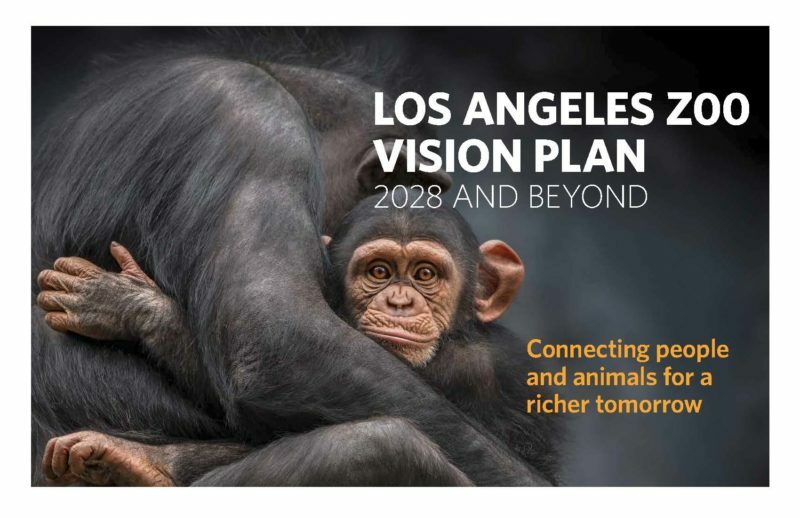 Please include ‘LA Zoo Vision Plan EIR Comments’ in the email subject line. 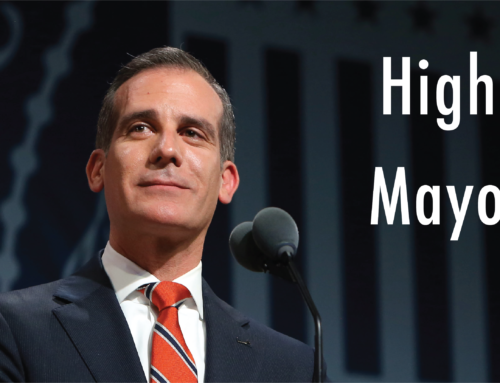 The City will consider all comments, written and oral, in determining the scope of the analysis in the Draft EIR.